One of our clients, The Racing School, launched their new Touring Car Experience at Donington Park race circuit and here’s all the action from a fantastic event. Can it be? Is there an Egyptian-styled figurine carved into the side of an ancient cliff face on Mars? If they thought the mermaid/bigfoot figurine was impressive, CNN needs to see this one. This is larger and even more detailed. 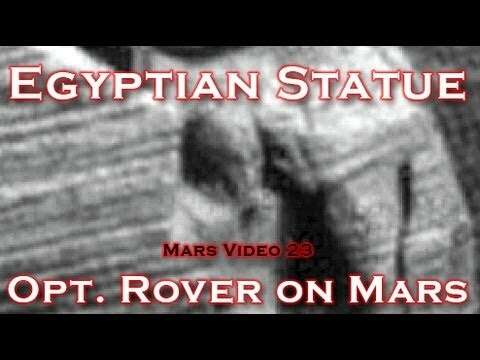 NASA Rover finds Egyptian Statue on Mars?! Video number 24 in our Mars video series takes us to the Victoria Crater photographed by the Opportunity Rover in 2007. This feature is well known as the “Egyptian Statue”. We take a look at this Anomaly. This is a great picture for the collection! 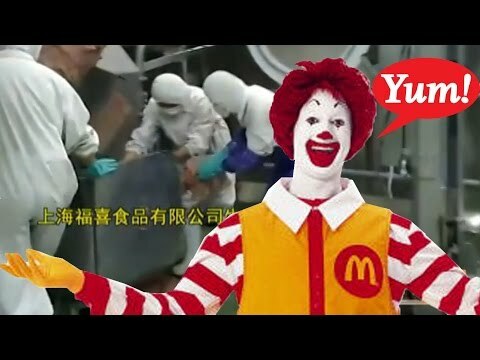 McDonalds Getting Rotten Meat From Chinese Factories? 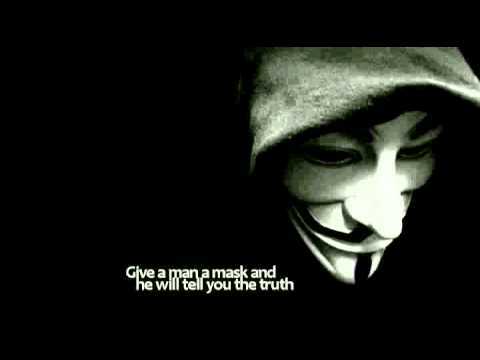 HONG KONG (CNN) – There are no Big Macs. There are no Chicken McNuggets. The menu at McDonald’s restaurants in China was much slimmer on Monday after a troubled supplier issued a major recall, CNN Money reports. 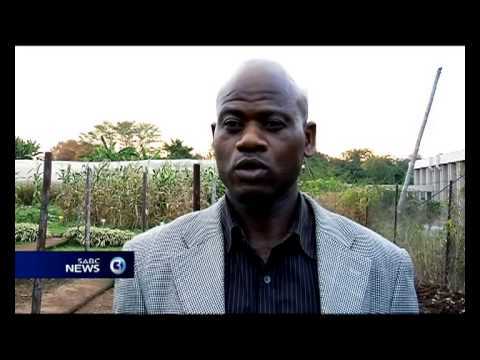 Genetically modified food is accused of dangerously toying with nature. Its potential negative health effects are making Russia take steps. 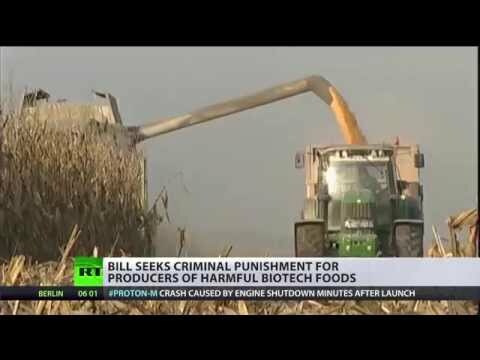 A draft law submitted to the Russian parliament seeks to impose punishment up to criminal prosecution to producers of genetically-modified organisms harmful to health or the environment. RT’s Egor Piskunov reports. Protestors in Durban and Plettenberg Bay today joined thousands of others worldwide to protest against biotech agricultural giant, Monsanto. The US company monopolizes the global seed industry and produces gentically engineered seeds.